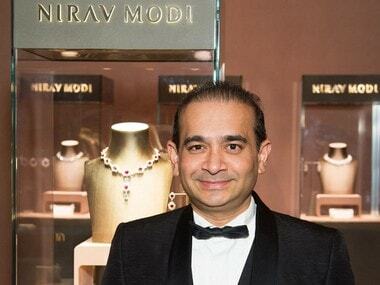 In its note, the agency has made a startling revelation that even top officials of the PNB beginning with the zonal to head office was aware of the business dealing with Nirav Modi's companies and the assertion that top officials were ignorant has been neutralized by the probe agency. 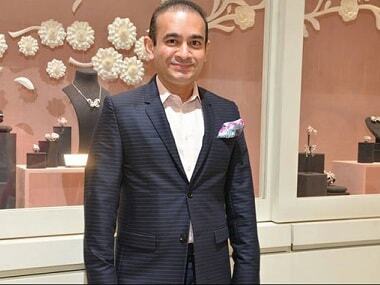 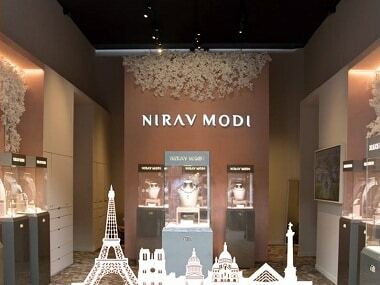 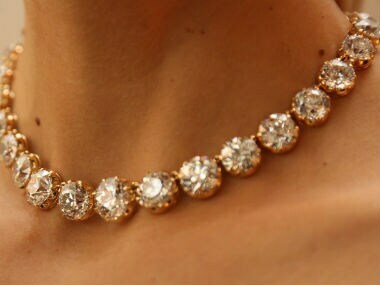 The question that the CBI and ED sleuths are asking Nirav Modi's associates and PNB repeatedly over the course of interrogation is: Where is the Rs 11,360 crore? 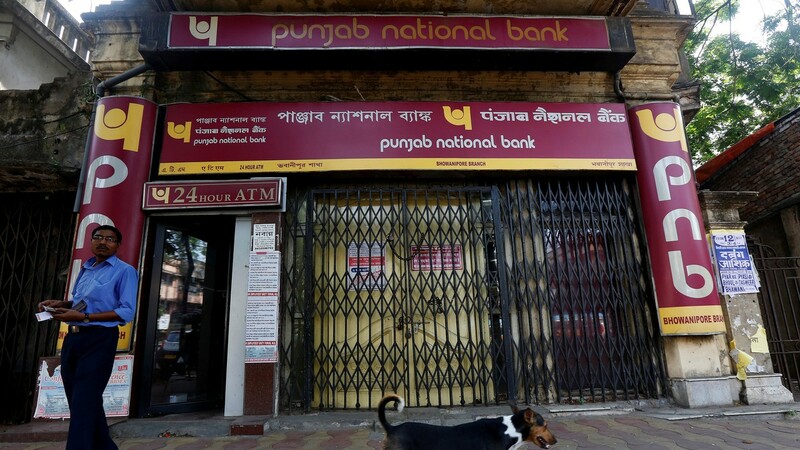 Many traders told Firstpost speaking anonymously that Modi and his uncle deliberately cheated Punjab National Bank in collusion with bank officials. 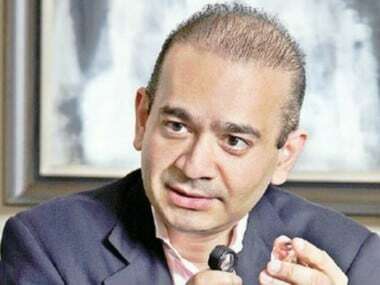 While others in the trade said that it was a business strategy that did not work out well which led to the “mama-bhanja”s business going belly-up. 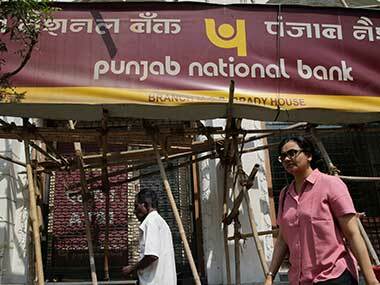 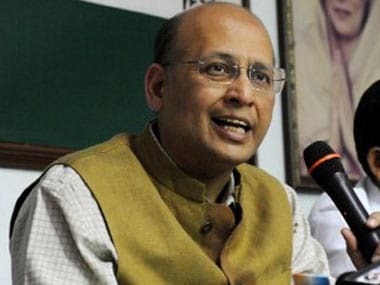 The result of inaction has emerged as a biggest fraud in India’s is banking history and all the accused in Punjab National Bank fraud have fled country.